The RT Hon Baroness Anelay has announced in Parliament the update of the UK’s National Action Plan on Business and Human Rights. “I am pleased that we have today published our updated National Action Plan on Business and Human Rights. The Plan rightly acknowledges the duty of Government but also sets out our expectation that UK businesses will act responsibly and in accordance with the UN Guiding Principles, wherever they operate. The United Kingdom, through its Political and Diplomatic stance, has been the strongest Advocator, the consistent Promoter and the uncompromising Defender of Human Rights, Democracy and Freedom in the World. A luminary record that affirms, the Ideas and Values of a Land, that can induce……and reignite movements…..and soar….. like an imaginary melody…..et…….au-delà de l’idéalisme. 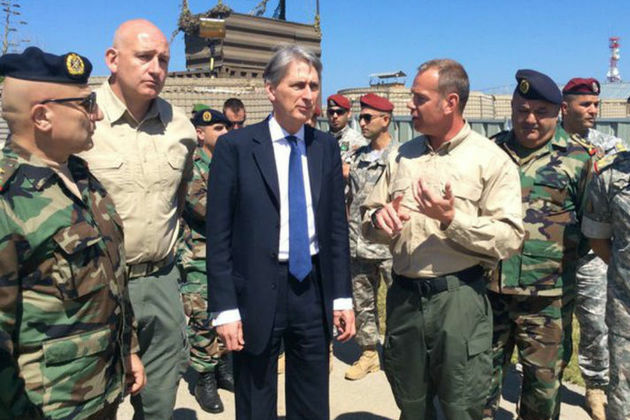 On March 31, during an official visit to Lebanon Foreign Secretary Philip Hammond allocated from the United Kingdom £20 million aid to the Lebanese Armed Forces. 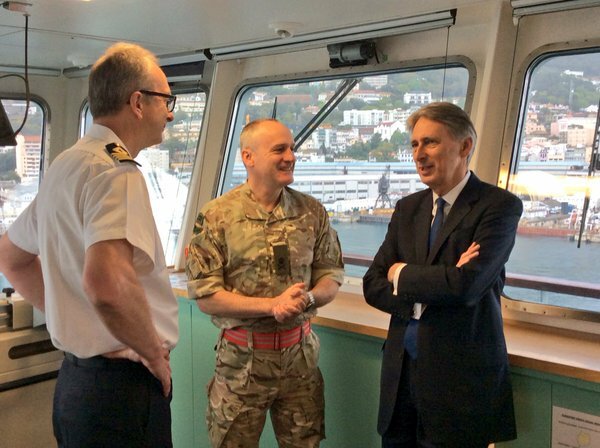 Announced by the Foreign office the fund is to help Lebanon to protect itself against terrorism, including the threat from Daesh. Since years ago, the United Kingdom has been the largest Humanitarian aid donors to Refugee crisis in Syria, only second to the United States. The amount will help the people in Syria and the region for Education, creating Jobs and Humanitarian Protection. Also the UK has been the largest Humanitarian aid donors to the United Nations Central Emergency Response Fund (CERF), Ranking the First. “Our British democratic values have developed over time with human rights at their core. We are reminded of this fact this year as we mark the 800th anniversary of the Magna Carta, sealed at Runnymede in my constituency. Human Rights Day – chosen by the UN General Assembly to mark the Universal Declaration of Human Rights, is a day when Britain, a key promoter of such rights and values, can hold its head high. This Government was elected on a manifesto commitment to protect Human Rights. We are doing that in three ways. …..we make most progress on Human Rights around the world when our approach appeals to others’ enlightened self-interest and is sensitive to their culture and history. In short, we have to persuade countries and governments that respecting human rights will be beneficial to them. Human Rights expertise is an important part of the training our staff receive. Teams working in countries where we have particular concerns, and their colleagues in London, see Human Rights as an integral part of what we are trying to achieve with that country. This year the Foreign Office is supporting more than 75 Human Rights projects in more than 40 countries and we are continuing to pursue a pioneering approach to preventing sexual violence in conflict. 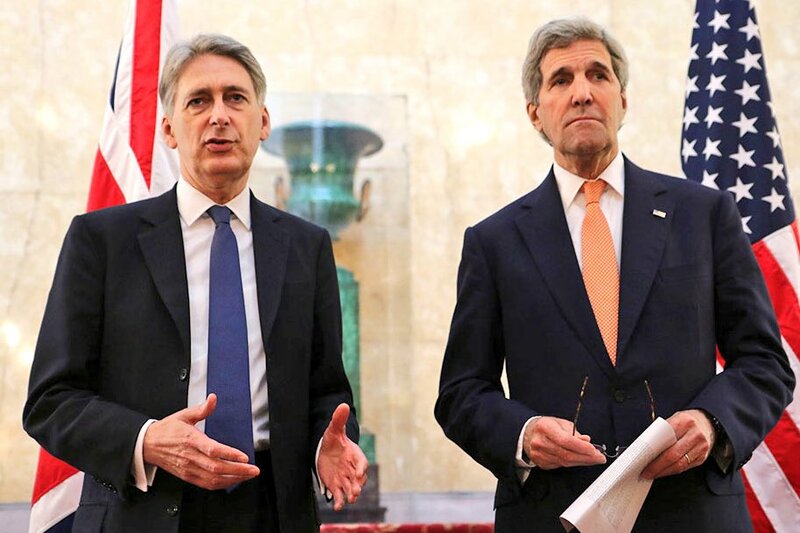 We were leaders on Human Rights in 1215, as the Magna Carta was sealed, and we remain leaders now in 2015. All the materials on Deutschland in der Welt.org (articles, news, photos,videos and media) are from various Governmental Agencies and are strictly Copy-righted. Redistribution, reproduction, copying, or linking the content of this organization, in any kind, are prohibited by Law.